Aurora, OH: Video Products Inc (VPI) is now offering a wide range of North American and International AC power cords. 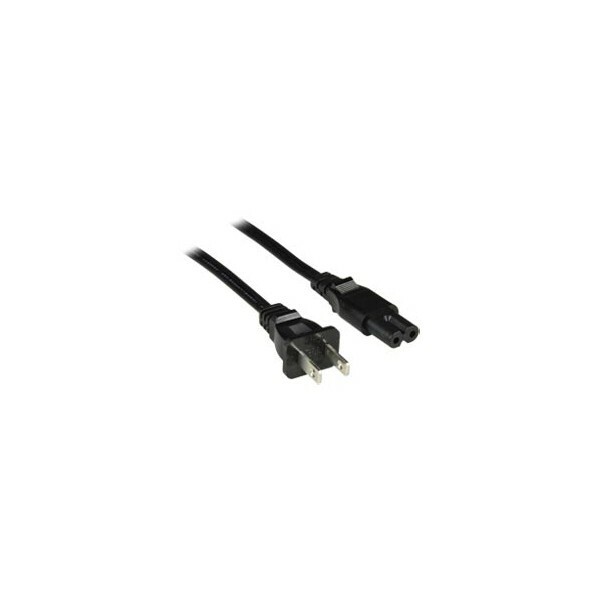 These cables are ideal for powering PCs, monitors, printers, scanners, laptops, and other devices. VPI's selection of North American power cords include universal, laptop, extension, angled, hospital grade, and high temperature cables. The supply end connectors on the cables are available in NEMA 1-15P, NEMA 5-15P or IEC 320 C14. 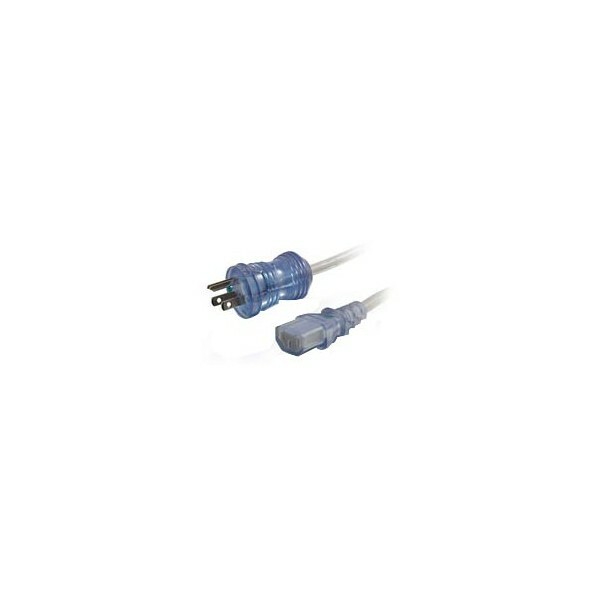 The equipment end connectors are available in IEC 320 C5 (3-slot cloverleaf), C7 (2-slot figure-8), and C13 (3-pin shrouded) that cover many common applications, and an unterminated ROJ (outer jacket removed) option for high temperature applications. Universal angled power cords provide a flexible solution to tight spaces while hospital grade cables are ideal for harsh environments. The International power cords are available with supply ends in British BS1363, and European CEE 7/16 and CEE 7/7 (Schuko) power plug options. 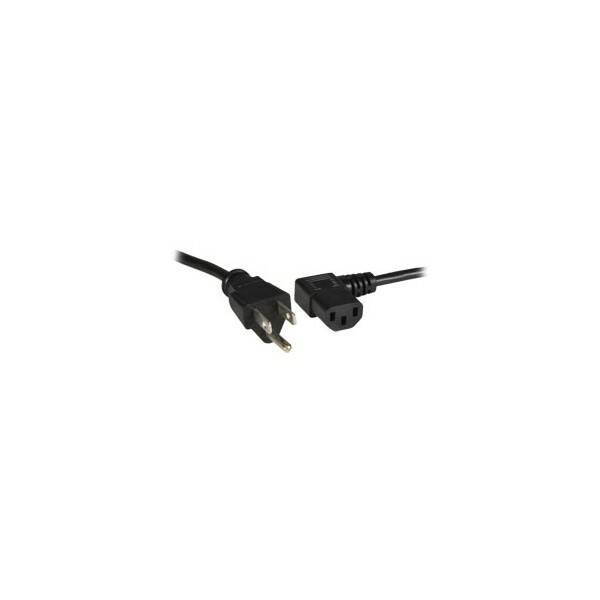 The equipment end connectors on the international power cords are available in IEC 320 C7 (2-slot figure-8) and C13 (3-pin shrouded). 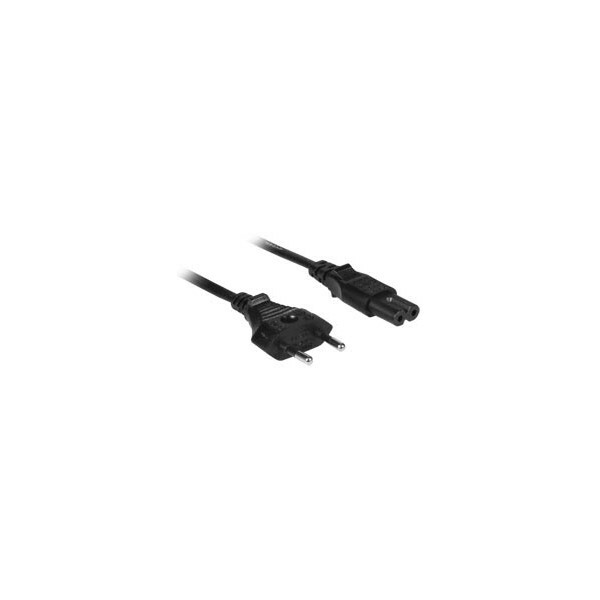 A down to straight angled CEE 7/7 to IEC 320 C13 cord enables easy installation in tight spots. All cables have a wire gauge between 14 and 18 AWG, and depending on type, could range from 3 to 15 feet in length. Cable jacket materials include SJT, SVT, and SPT-2 for the North American power cords, and H05VV-F and H03VVH2-F for the European cord types. 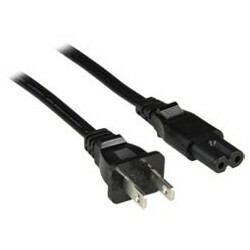 Available for immediate sale, the North American power cords cost between $1.10 and $20, and the International power cords cost between $2.75 and $8.20.